Alien Arena: Combat Edition has been released! Combat Edition now includes the brand new Alpha Demo of Alien Arena: Tactical, a completely new mode of play that is objective oriented, slower paced, and requires precise teamwork in order to defeat the opposing team. 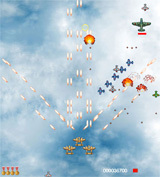 Tactical pits Aliens vs Humans in a struggle to disable the enemy base by disabling their defense systems, destroying several key components and sub-components. Each team consists of three different player classes, each with a different ability that interacts with other classes. Working together a team can destroy their enemy much faster than if not. 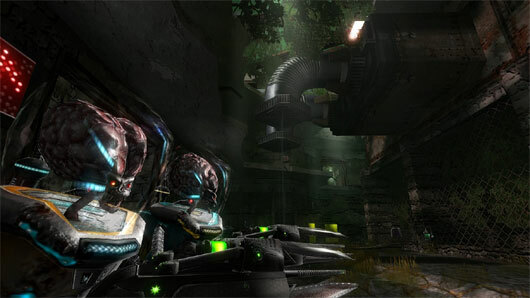 The Alpha Demo contains a single map, Tac-Extermination, and serves as a proving ground for the evolution of this new game. Some of the artwork is placeholder, as this is an Alpha, and several other game play elements regarding physics and abilities are not yet implemented. 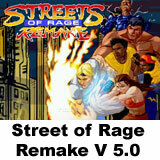 There is also a released separate, smaller installer that includes just the Tactical Alpha Demo. 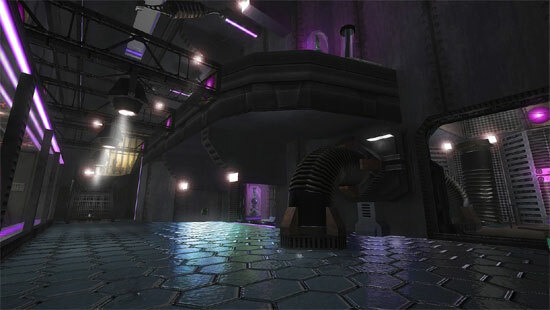 The full release of Alien Arena: Tactical will take place in the Spring of 2014. 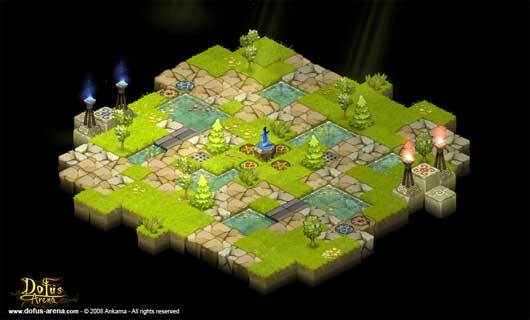 The CRX Gaming Engine that powers it received some major updates and bug fixes. Primarily, the menu GUI has been completely reworked into a brand new, modern form. A host of other optimizations and tweaks have continued to improve the already blazing performance the engine has achieved over the past couple of years. 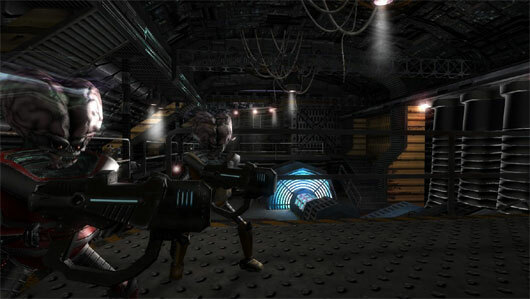 Download links for Alien Arena Combat Edition or Alien Arena Tactical Alpha demo can be found at the official site. For Windows, Linux and Mac. This game looks great, I just can’t figure out why I don’t like it as much as Quake 3.